As a sign of our commitment to embracing the latest technologies and providing our customers with the most up to date viewing experience, we have re launched our Flowman website! The latest version now serves up a mobile and tablet ready version, as well as the fact that you can now order some of our most popular products online. 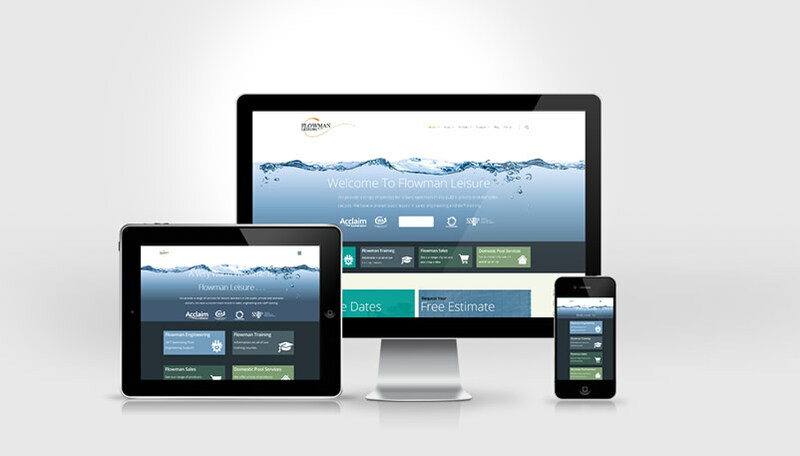 We hope you enjoy . . . .
Flowman have worked with Dreamstorm Design for a few years (since version 2) of our website. The fourth and latest installment has introduced a “responsive layout” which makes the website adapt to whatever screen size or browser you are viewing the site from. We would love to hear some feedback on the new design and your thoughts on the overall usability. Please also be sure to visit our new shop section where you can order most products directly from the site! © 2019 Flowman Leisure. All Rights Reserved.